Are you concerned about the quality of drinking water that you get at your home? Studies have shown that tap water is commonly contaminated with heavy metals, chemicals, bacterias and radioactive elements. Luckily, it is possible to take the situation into your own hands by filtering your water at home. However, the market is flooded with many models of water filters from various brands employing different technologies. It can be overwhelming!! What if there is something easy, smart and simple? 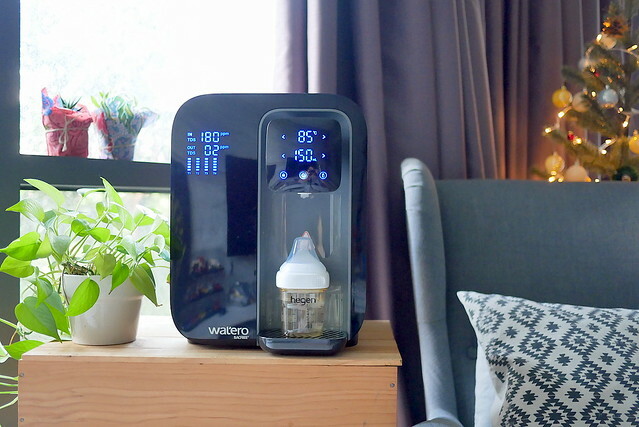 Bacfree Waero Filter is something that we have tried and test for almost a month. 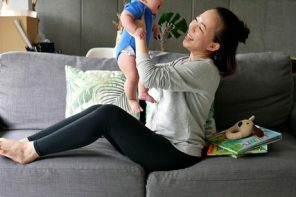 As a pregnant mum, I am very cautious with my food and water intake. So far, we are really happy with the water filter and it makes our lives so much easier! The compact size fits small offices and small homes, perfect for small household like ours too! Bacfree is a household name in water filtration since 1982. 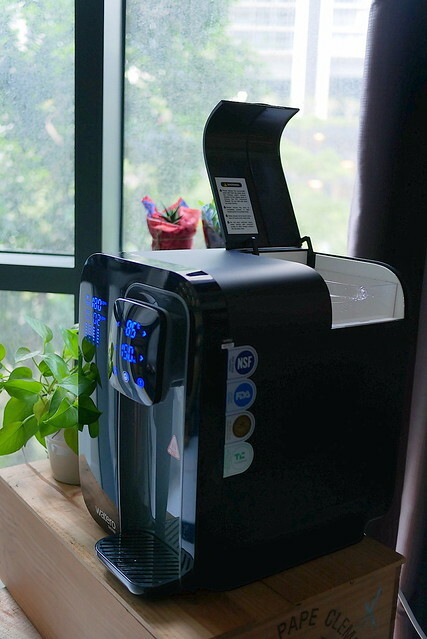 I’m sure that most of you have seen those point-of-entry water filter “Rocket” located outside some of the landed residential and industrial areas in Klang Valley – most of them comes from Bacfree. 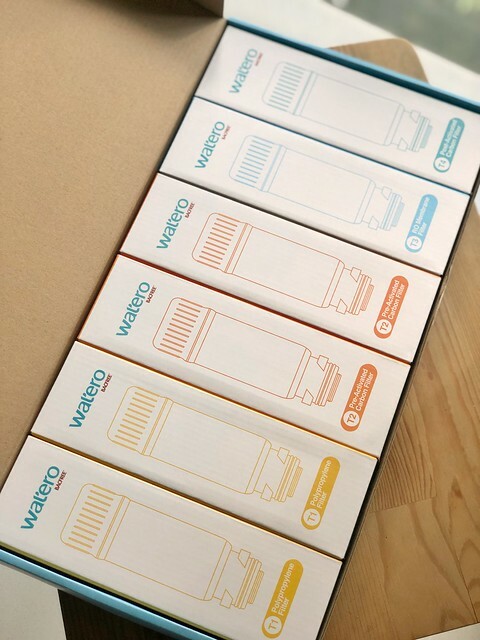 Watero’s water filter requires zero installation, no plumbing and no drilling. All you need to do is just to plug it on, fill the 3L tank with any water sources, and you get to drink clean, filtered water in a jiffy. 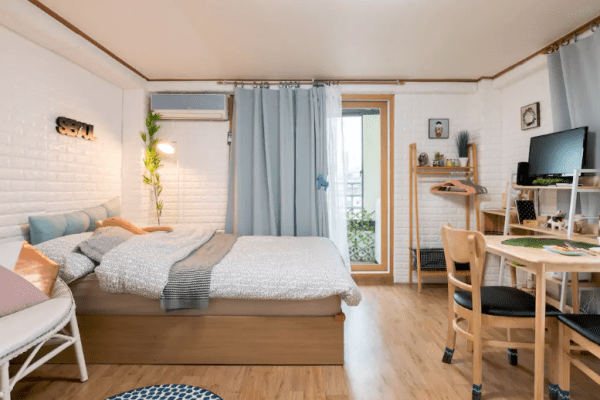 You can even place it anywhere – wet kitchen, dry kitchen, living hall or even your bedroom. 4. High permeate ratio 3:1 as compared with traditional RO water dispenser with ratio 1:3. The filters can last up to 18 months, and the full set is only selling for RM 380 at Bacfree Watero Website. 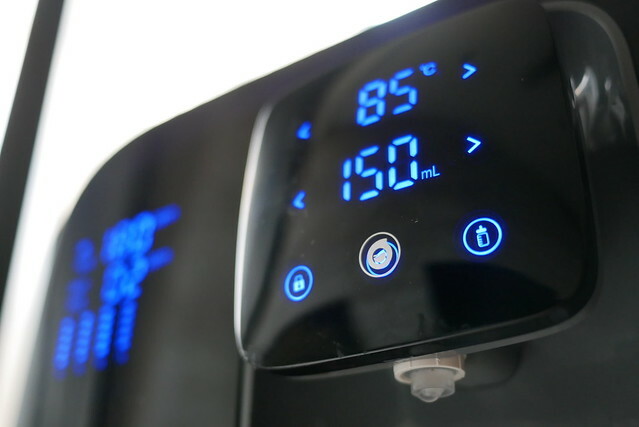 My favourite feature about Bacfree Watero is it comes with 5 temperature settings and 5 volume settings. 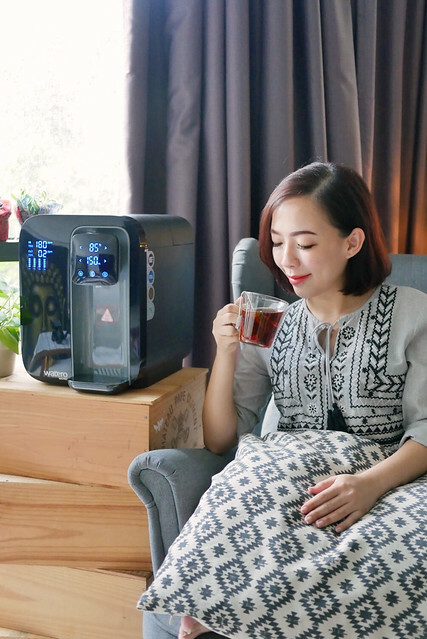 For example, 45 degree Celsius is ideal as warm water and to make formula milk, 60 degree Celsius for honey drinks, 85 degree Celsius for tea and 100 degree Celsius for coffee. 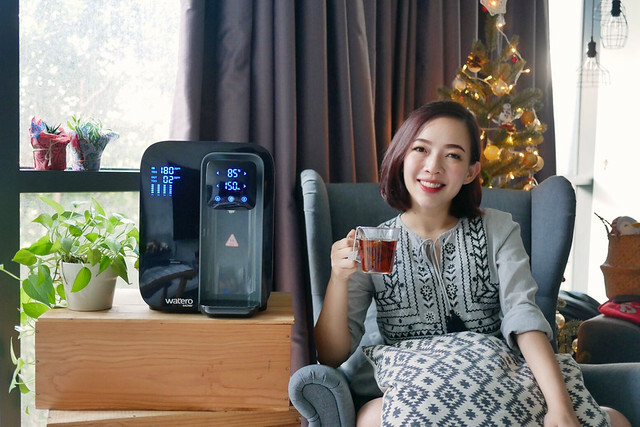 Even though the filter comes with temperature heating, all the water is heated “on demand”, which means that there are no re-boiling of water inside a hot water tank. We all know that the chemicals in the water get concentrated if we reboil water. Every time you reboil the water, the chemicals and heavy metals get more concentrated, and you really don’t want to be having them in your body. It is also a great way to save energy because it consumes electricity only during heating of water. 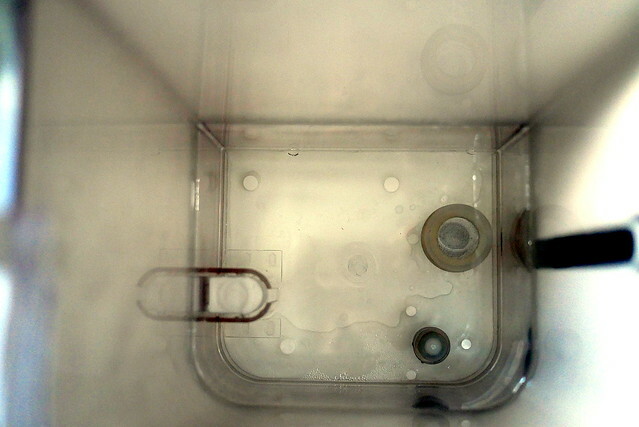 IN TDS and OUT TDS on the screen provides real-time water quality monitoring before and after filtration. Good TDS reading is below 10 ppm. There are also 4 separate indicators to let you know which cartridge (T1, T2, T3, T4) needs replacement for optimum water quality. My second favourite feature is the one-touch mummy button and child safe lock. 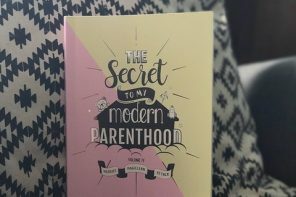 Imagine you waking up in the middle of the night, and with just one touch on your finger, you get the perfect temperature (45 degree celcius) to make formula milk for your little one! No more mixing hot and cold water, testing it on your hands just to get the right temperature. 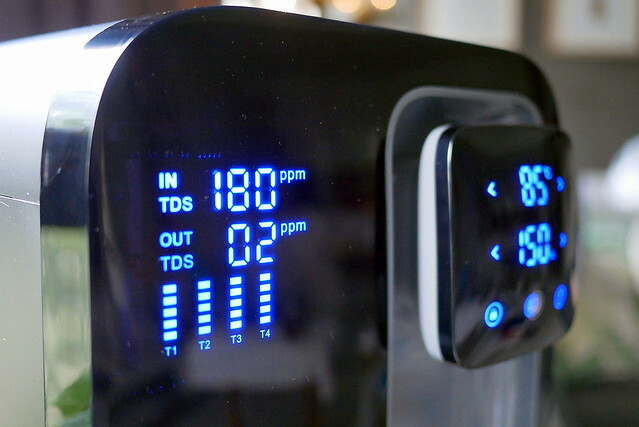 When the smart screen shows “change water tank” indicator, it is time to pour away the water. Usually it is only 10-20% of the tank capacity. 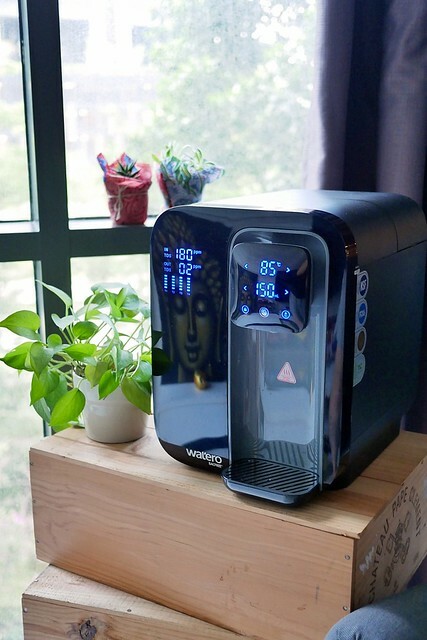 Watero water filter is a product that we would recommend if you live in a small house or work in a small office. It offers us a lot of convenience especially when we want to make hot drinks or drink some warm water. 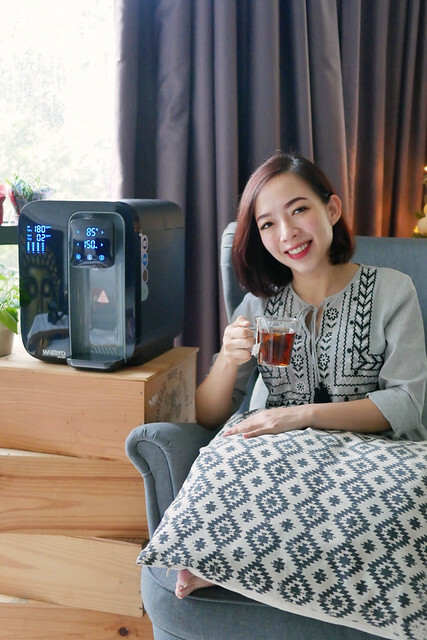 The installation is also very simple and easy (almost no installation, just plug and play, and flush the machine on first use). You also save quite a bit in the long run, because the filter set costs only RM 380 and there are no charges on after sales services. 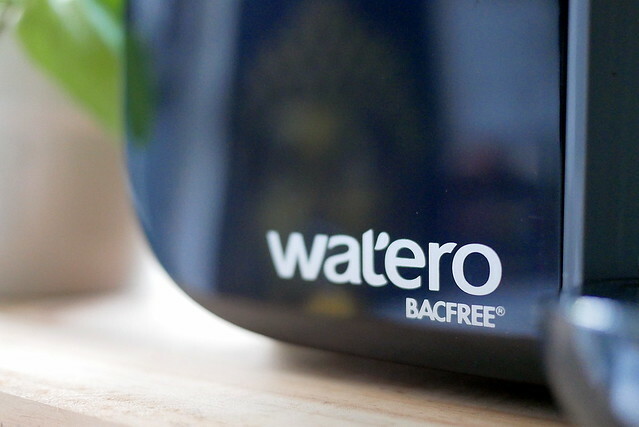 You can purchase a Watero water filter from www.shop.bacfree.com.my for RM 1683 (15% discount on RRP of RM 1980 just for our followers). Use code “KBCG15OFF” upon checking out to enjoy the discount! They offer 12 months 1 to 1 exchange and 24 months warranty (free service for any Watero problems due to Manufacturer’s Defect) too. It is available in 3 colours – black, blue and pink.